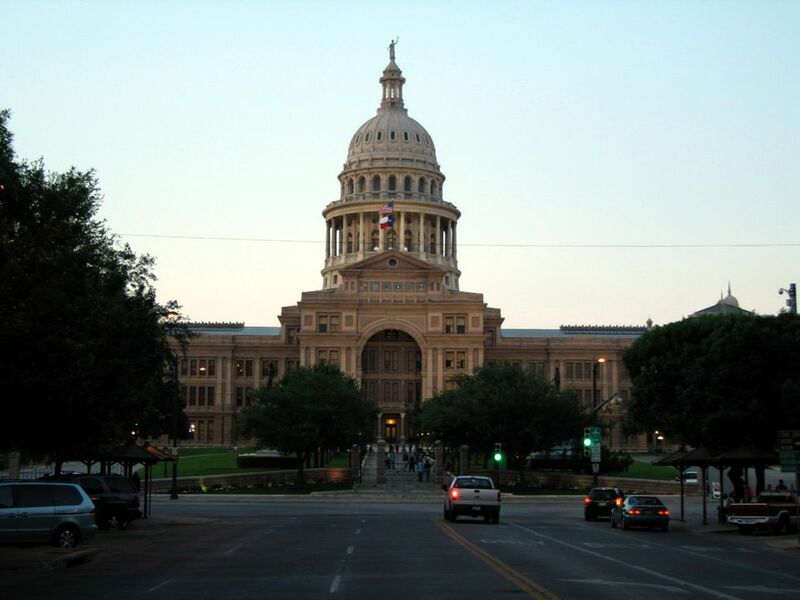 Not only is Austin the state capital of the Lone Star State, it's also one of the most progressive and gay-friendly cities in the southern United States. So it's only fitting that this fast-growing city's Austin Gay Pride Festival and Parade continues to grow in attendance and popularity. The event is a combination of what used to be two different but concurrent events, the Pride of Texas Festival and the Austin Gay and Lesbian Chamber of Commerce Pride Parade, which combined forces a few years ago to create one all-inclusive, popular event. Austin Gay Pride takes place at the end of August - the dates of Austin Pride Week are August 20 through August 28, 2016, with the Austin Pride Festival and Parade taking place on August 27, 2016. Keep in mind that the LGBT fun in Austin continues right into the next week, with the Labor Day Splash Weekend at Hippie Hollow. Austin Pride is made up of a week's worth of related events, starting August 20 - here's a full calendar of Austin Pride festivities. Highlights include a Gay Brunch, a comedy show, a Pride Interfaith Service on Thursday, Aug. 25, at First United Methodist Church; Sushi Coochi Bingo on Tuesday; Werk! Fashion Show on Saturday (Aug. 20); and plenty of other parties and fetes. The main event is Austin Gay Pride Festival and Parade, which take place on Saturday, September 27. The Austin Pride Festival typically takes place at Fiesta Gardens (at Riverside Park, 2101 Jesse E. Segovia St.) from 11 am until 6 pm. There's always a great roster of entertainers, with this year's talent including Big Freedia, Deven Green, Cynthia Lee Fontaine, TT the Artist, Seth Bogart, and many others. The Austin Gay Pride Parade takes place during the evening, at 8 pm, on Saturday, August 27, in downtown Austin. The procession kicks off from the state capitol building and continues down Congress Avenue, culminating in the Warehouse District at Republic Square Park. It's no surprise that many area gay bars as well as gay-popular restaurants, hotels, and shops have special events and parties throughout Pride Week. Check local gay papers and resources, such as Austin Chronicle's Gay Texas Fun Guide, This Week in Texas GLBT paper and the Austin Gay and Lesbian Chamber of Commerce for details, and also check out the Austin Gay Hotels guide. Also take a look at the excellent travel site and LGBT information page produced by the city's official tourism organization, the Austin CVB.